In the woodlands you find a wide range of trout fishing locations, from small creeks, to wild rivers and small dark lakes to great clearwater lakes. Our natural species for the trout fisherman is brown trout, grayling and arctic char, but we also have lake trout that have established strong populations from the original stocks that were introduced during the 1960’s. Grayling is found in almost all kind of running waters in the area near the lodge. However, to reach the real trophy waters for grayling in streams we normally must go a little bit further. 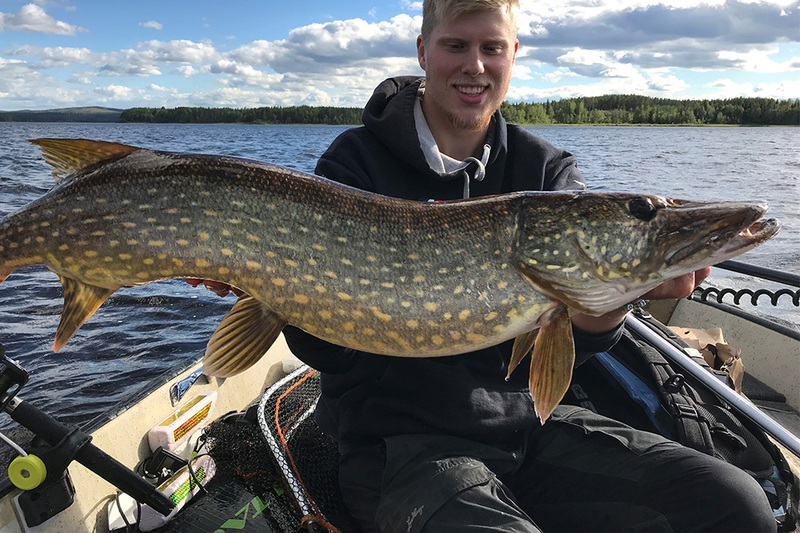 Nevertheless, we do have big graylings nearby, they are found in shallow lakes with astonishing populations, where fish up to 60 cm and 2 kg is caught every year. The brown trout is present in four different types here - sea-run trout, stationary river-trout, lake-living brown trout and a stationary creek-living brown trout. They can convert into different types depending on age and environmental facts and differ a lot in both behavior and size. All brown trout is protected in the Råne river system but can be caught and released. We have lakes that offer a spectacular, but difficult, fishing for brown trout growing even faster than the sea-ran trout. These ones are normally fished by trolling, spin-fishing or sight-fishing with fly when chasing small fish in the surface during bright summer nights. The arctic char and the lake trout are normally found close to the Scandinavian range a couple of hours drive from the lodge. This makes it suitable for a two- and three-day excursions. However, just by the lodge we have a spring-fed lake with crystal clear water that holds both stocked and natural arctic char. The fish where introduced here in the beginning of the 1980’s. 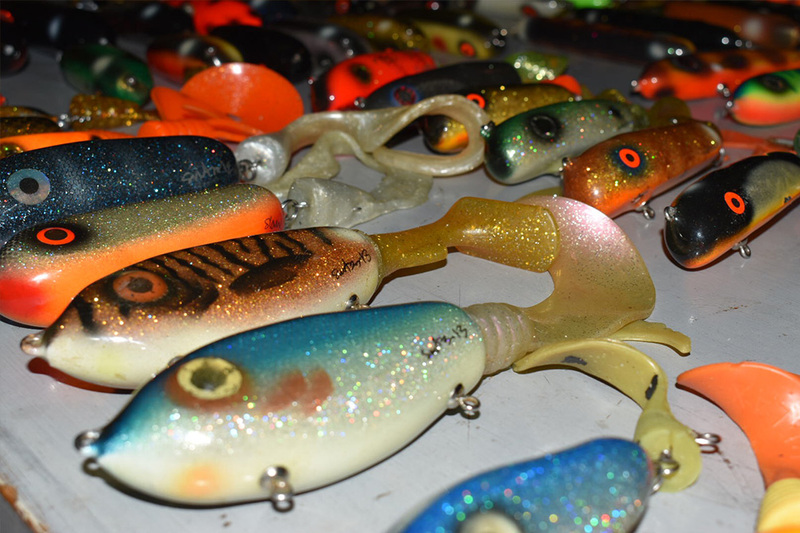 High season is early summer and late fall with fly, trolling and spin. Ice fishing is good from Christmas through out the ice season in beginning of May.